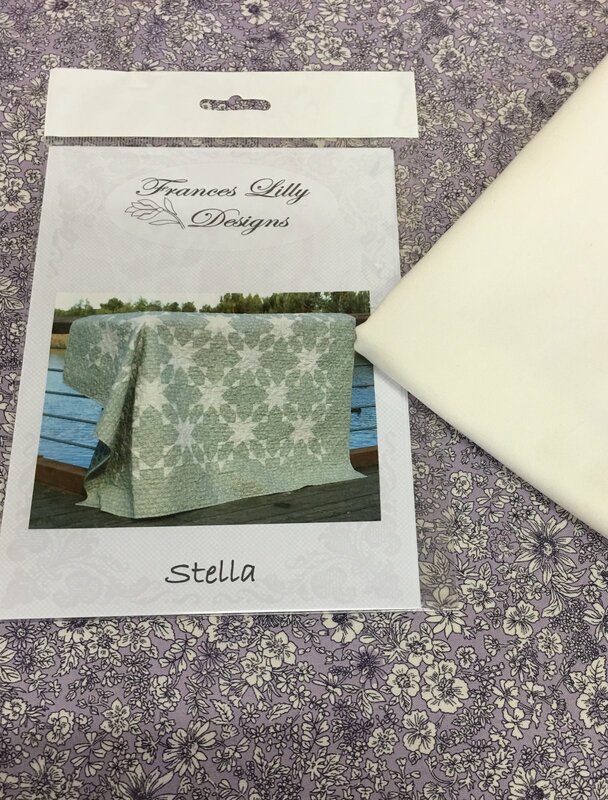 Fabric kit for StellaQuilt includes pattern, binding and Liberty London print fabric for top. Measures approx 60? x 76? Lilac and cream colourway.